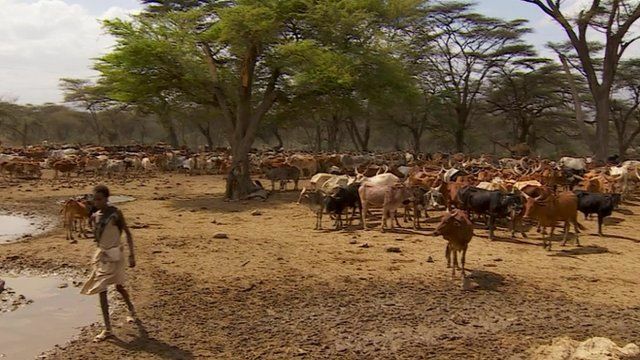 Ethiopia is sometimes referred to as the "water tower" of East Africa because it is home to the headwaters of 14 major rivers (BBC, 2004). However, unpredictable rainfall and a lack of reservers have resulted in the country's heavy dependence on food aid and occurrence of chronic famine (Woodhouse and Ganho, 2011). The objective of this thesis is to examine rural populations' access to land in Ethiopia, in the light of land regulations and different obstacles. Using a qualitative research design, based on a literature study, the following topics will be discussed; land regulation, state-led industrial development, villagization programme and land-grab. This paper aims to analyse the impacts of agricultural foreign direct investment on the local institutional setting of water management in a country in which most of the population depends on agriculture. It presents the case of a small-scale irrigation scheme in Ethiopia where floricultural and horticultural farms have started to use the same canal water as local farmers. The recent expansion of Chinese economic engagement in Africa is often poorly documented and not well understood. This paper is the first in an International Food Policy Research Institute-sponsored effort to better understand Chinese engagement in Africa’s agricultural sector. 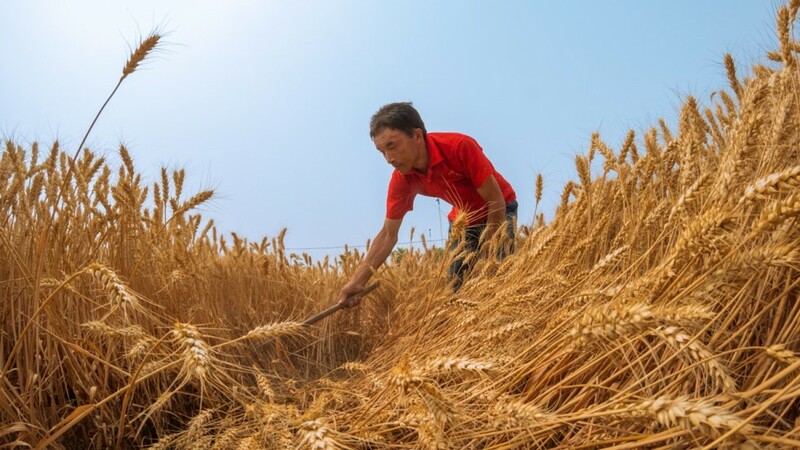 A clearer picture of Chinese activities in agriculture is important as a foundation for Africans and their development partners to more fruitfully engage with an increasingly important actor. Investment plays a very important role in a country’s overall economic growth by increasing the productive capacity of the economy, creating employment opportunity and promoting technical progress through the introduction of new production techniques. It also plays an important role in enhancing the long-run productive capacity of the economy through accumulating new capital goods (Anyanwu, 2012). This article examines whether the land rent contracts and the Ethiopian legalframework on rural land use rights can assure win-win mutual benefitsexpected from large-scale land transfers to foreign investors. The article furtherexamines the challenges in the realization of the Seven Principles forResponsible Agricultural Investments prepared by FAO, IFAD, UNCTAD andthe World Bank Group as a framework of standards for the current globaldialogue on large-scale farmland acquisitions. 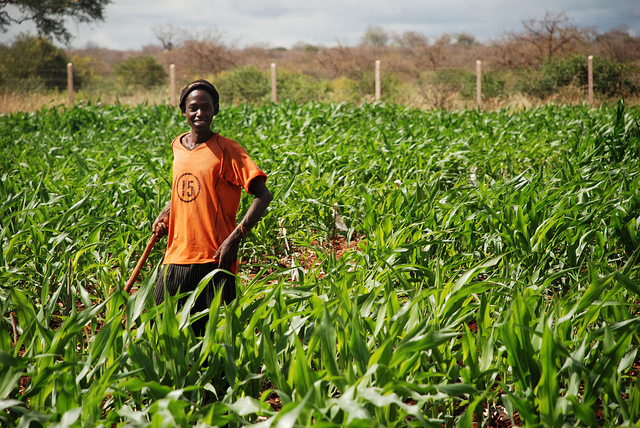 This senior project was undertaken to determine the feasibility of creating a profitablefarm in Ethiopia using commercial farming methods in order to raise the standard ofliving for Ethiopian subsistence farmers and improve food security in Ethiopia. Initially,a farmer’s cooperative was the model proposed for this farm. 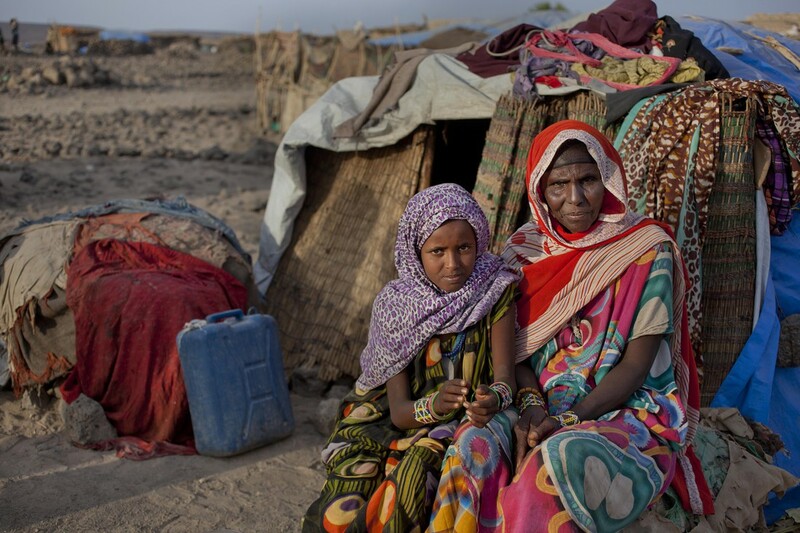 With more than 700,000 Internally DisplacedPersons (IDPs), Ethiopia produces 10.4 percent ofthe total IDP population in the IGAD region.More than 17 percent of the global number andhalf of Africa’s IDPs are in the Horn of Africa. 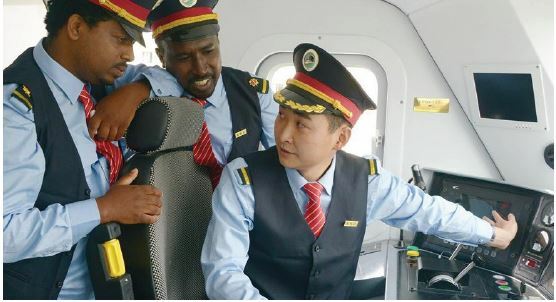 Since the fall of the Derg regime in 1991, cordial relations have developed between China and Ethiopia, forming a positive political backdrop in front of which the two countries' interests have increasingly converged. 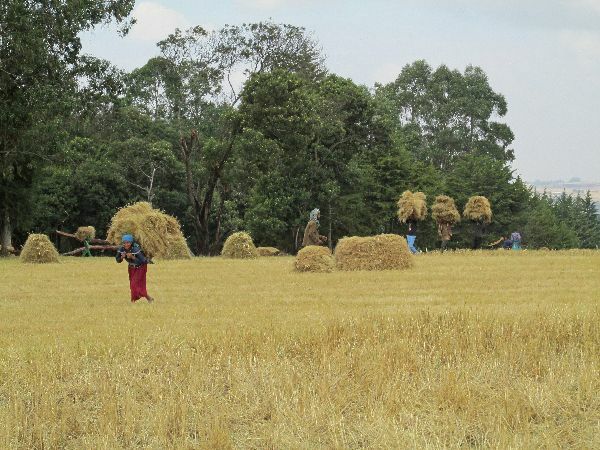 Development of the agricultural sector is among the top priorities for the Ethiopian government in order to keep up the economic development in the country. One way of reaching this is to undertake large-scale development projects, such as the Tana Beles Sugar Development Project described in this thesis. 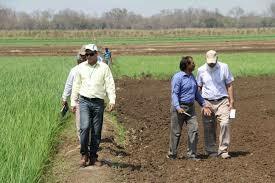 For this, large areas of land are required for the plantations. This land is expropriated from farmers living in the area. 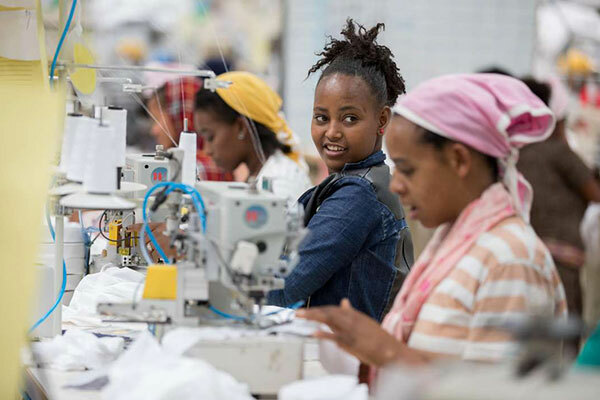 This article examines whether Ethiopia’s Trade Competition and ConsumerProtection Proclamation enacted in 2014 can deliver its pledges towardensuring fair trade practices. Trade competition envisages viable competitors inthe context equal opportunities in operation and access to factors of productionof goods and services. 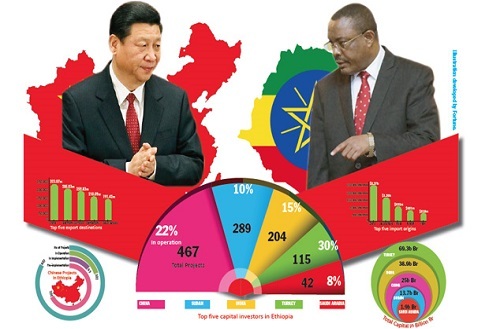 In their attempt to attract Foreign Direct Investment (FDI), most African countriesIn their attempt to attract Foreign Direct Investment (FDI), most African countrieshave liberalised trade and attempted to create enabling environment in recent decades.Ethiopia, like many African countries, took some steps towards liberalising trade andthe macroeconomic regime as well as introducing some measures aimed at improvingthe FDI regulatory framework. This paper attempts to study the nature anddeterminants of foreign direct investment in Ethiopia over the period 1974-2001. 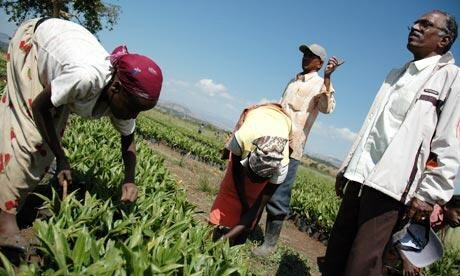 Ethiopia is without question one of Africa’s high achievers, with a rapidly growing economy and falling poverty rates. It also faces some serious national development challenges. 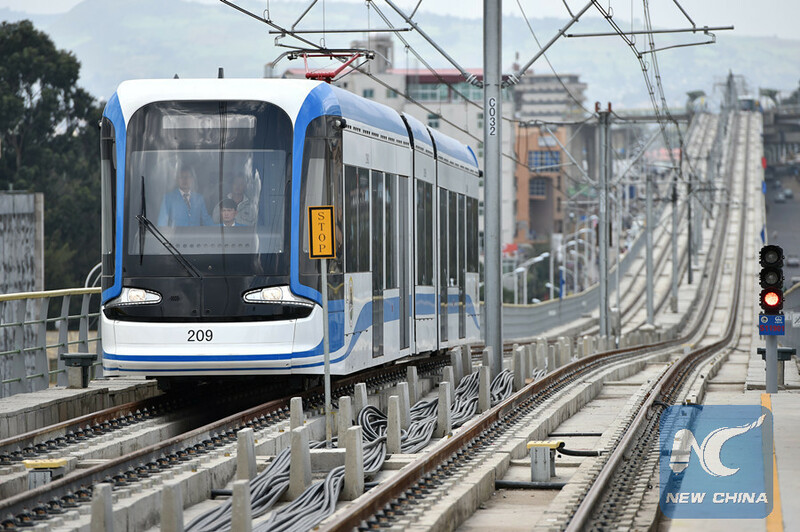 As one of Africa’s largest and most populous countries, it has vast infrastructure needs. The 3 sessions held on the 19th, addressed theoretical issues, developmental approaches and poverty reduction in Ethiopia. In order to keep pace with the growth of the world’s population, global food production will have to be increased by 70 per cent by 2050 (oecD-FAo Agricultural outlook 2009–2018). This paper fills the gap in literature by seeking answers to three questions. What are the emerging trends in terms of the role of land investment contracts and international investment law in addressing the key environmental, social and governance (ESG) issues implicated in foreign investment in agricultural land (agro-FDI)? Are countries in Africa effectively using these instruments to maximize the benefits associated with FDI in agricultural land and to minimize associated risks and dangers? Do countries in SSA appreciate and are they effectively managing the complex interactions between international investment agreements, international investment law, and other regimes of international law, particularly the international human rights regime? Currently the large-scale land acquisitions are expanding in developing countries and in particular in Sub-Saharan Africa. Ethiopia is also actively engaged in this global situation. There are limited empirical studies that show the effects of large-scale land acquisitions in the host countries. 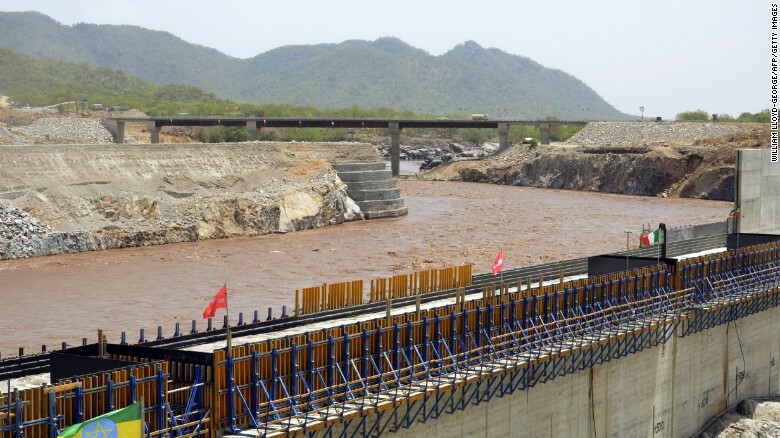 Ethiopia’s energy sector faces critical challenges to meeting steadily increasing demand given limited infrastructure, heavy reliance on hydroelectric power, and underdevelopment of alternative energy resources. The main aim of this paper is to investigate an optimal least cost investment decisions for integrated energy source diversification.